Click through each case to see photos, read about arrests and link to individual news stories. Anthony and Nason were charged with manufacturing methamphetamine after Nason was taken to the hospital and treated for burns caused by accidental exposure to toxic chemicals.The search and seizure of a vehicle with evidence of a meth lab led to the two arrests. 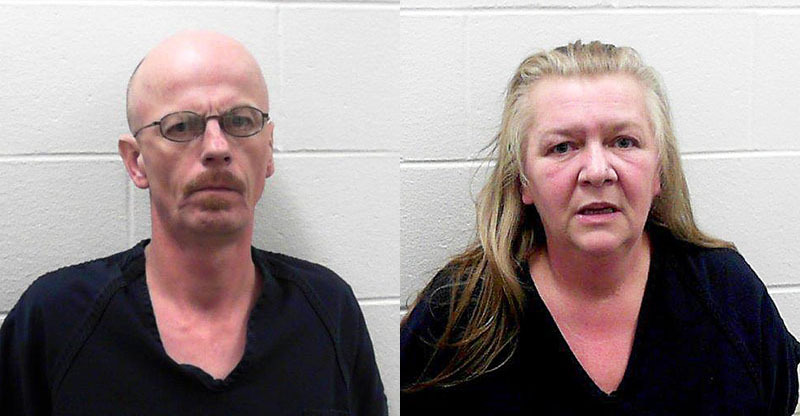 Toni Bulley, 48, was arrested on July 17 after evidence of methamphetamine manufacturing was discovered in a Houlton apartment building. 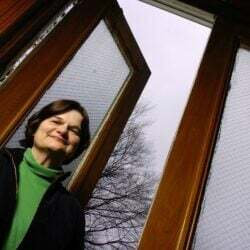 The discovery led ann investigation to discover people who might have procured material, such as pseudoephedrine, used for the production of meth. Two weeks later, Case, Little, Cameron, Mataya Gardiner and King were arrested and charged with trafficing in schedule W drugs. Gary Gardiner was also arrested and charged with aggravated trafficking because of a prior felony drug conviction. 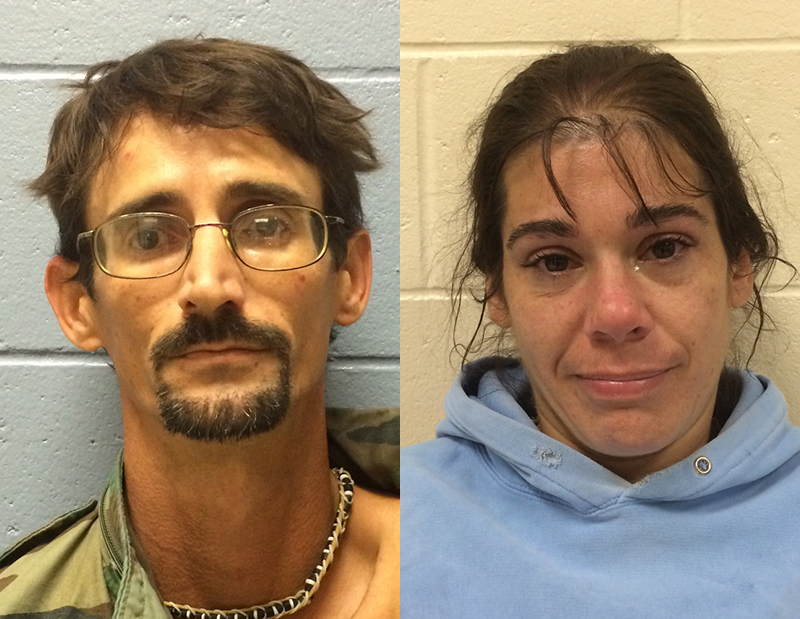 Responding to reports of a family disturbance, Cumberland County sheriff’s deputies saw a suspected meth lab. Officials found that five children were living in the house with their grandmother. 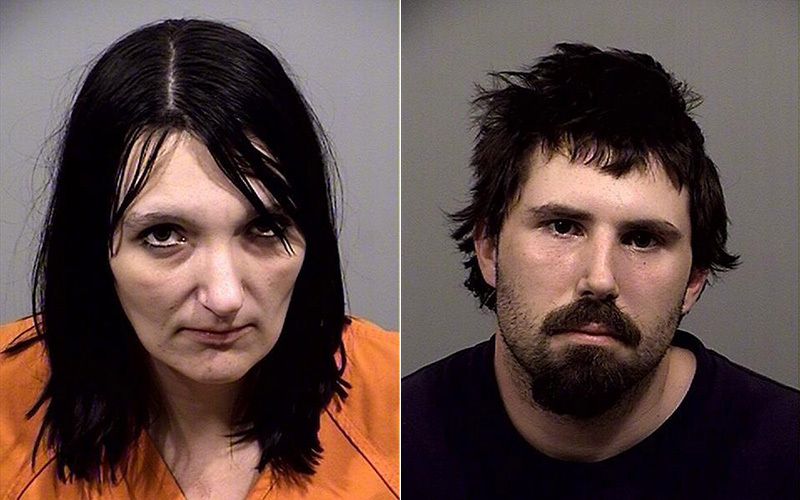 Two of the children had recently been removed from their New Sharon home after officials arrested their parents in March of this year for manufacturing meth. 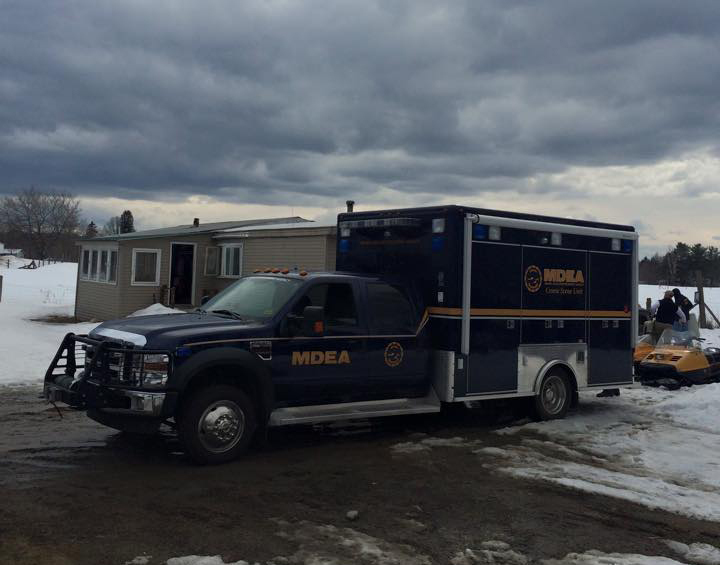 MDEA dismantled a meth lab after receiving a tip from Department of Health and Human Services that a four-year-old was living in the mobile home. 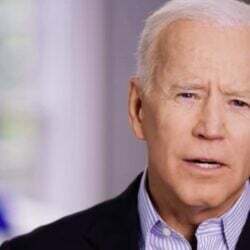 No one has been charged in connection with the meth lab. 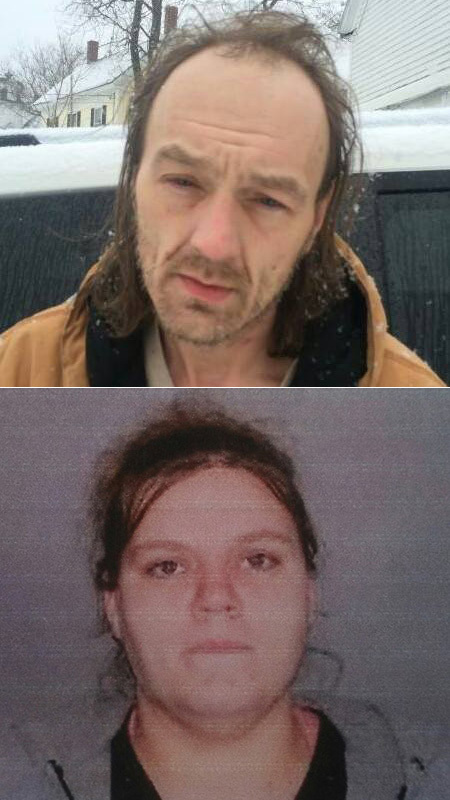 Gilotti was charged with violating bail conditions stemming from a previous meth arrest and Hall was charged with possession of methamphetamine. 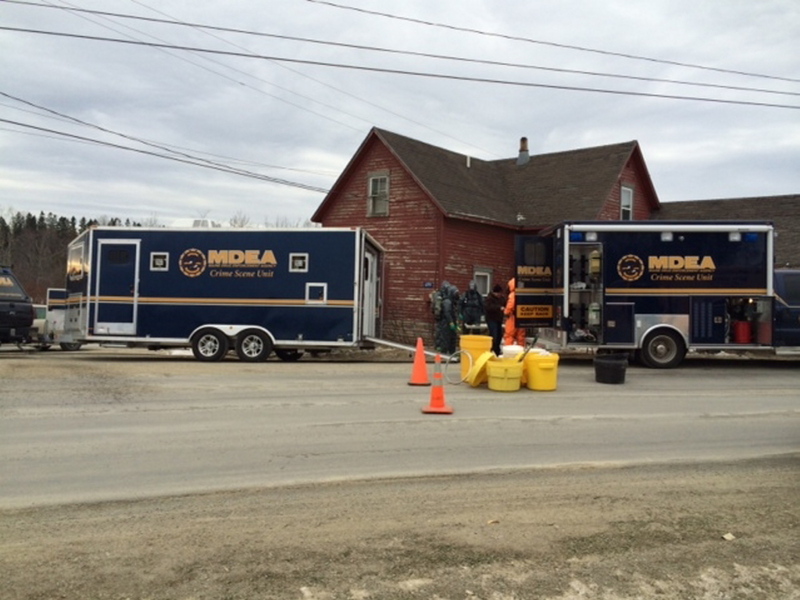 Acting on a tip from the Farmington PD, MDEA agents and Franklin Co. Sheriff’s deputies found evidence of a meth lab at the Farmington Falls Road house. Two young children were living at the house. Villaci and Schoubroek were arrested a year ago at the same address when two children came home from school and found them unresponsive. The couple had overdosed on heroin. During a bail check on a resident of a State Street apartment on March 18, officers saw what they believed to be material used to make meth. All apartments in the building were evacuated. 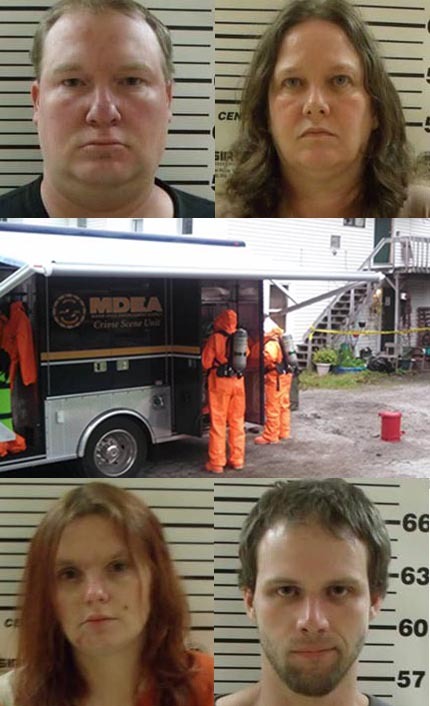 The MDEA’s clandestine lab team and Ellsworth officers entered the apartment the next morning with a search warrant. Maine Drug Enforcement Agency officers approached Hall’s car which was in the parking lot of the Lowe’s on Bath Road in the early evening. Hall told the agents that there was an active meth lab in his car. Hall was arrested and taken to Cumberland County Jail. After a search warrant was issued, agents removed the one-pot lab from the car and destroyed the hazardous materials. 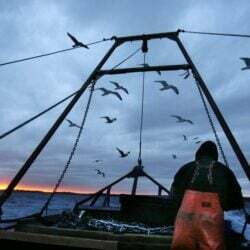 Bar Harbor police and Maine Drug Enforcement agents arrested the occupants of the Gilbert Farm Road residence on bail violations and on an outstanding warrant. After the house was searched and officers found evidence of methamphetamine production, Levesque, Carter and Morse were charged with Felony , Class B Trafficking in Schedule W Drugs. 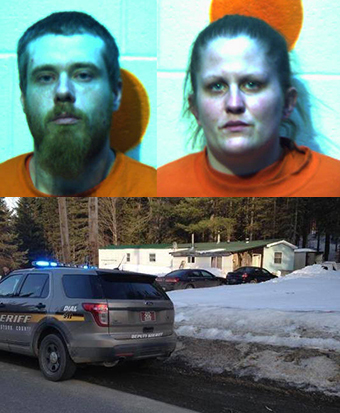 Maine Drug Enforcement agents and state troopers executed a search warrant at the Hersom Lane residence of Lovely and Polk. 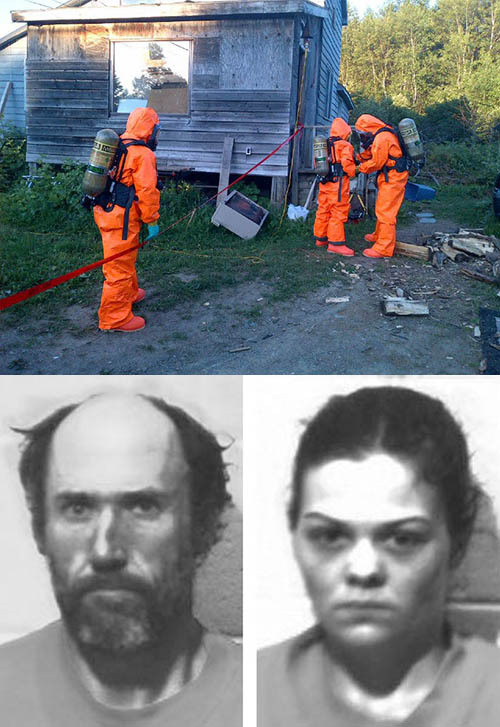 They found a number of one-pot meth labs and immediately removed the two from the residence. 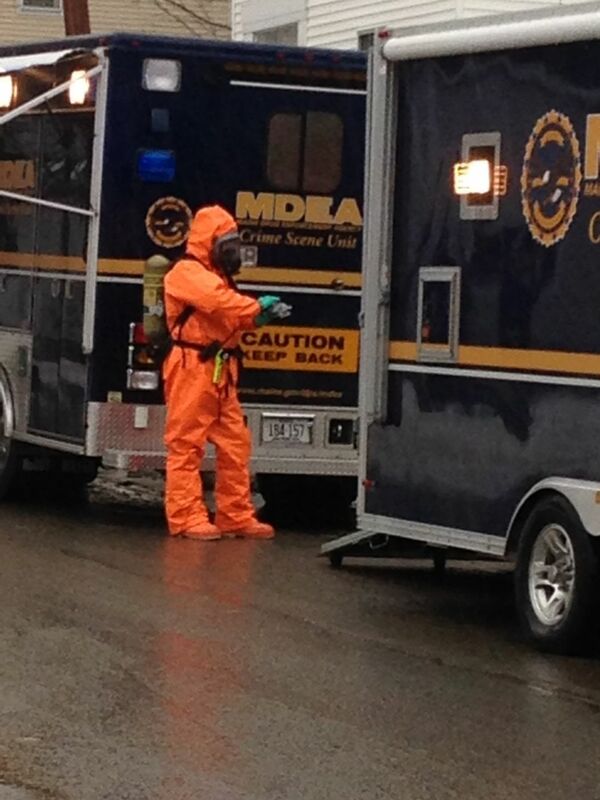 The next day the MDEA sent a special team into the home to dismantle the labs. Prompted by a complaint about a possible meth lab, Knox County Sheriff’s deputies confirmed that a meth had been manufactured in shed on the island. 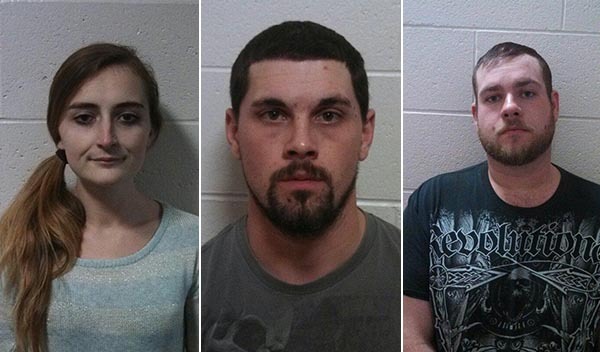 Adair, Rairdon and Walker were charged and transported to Rockland by the Maine Marine Patrol. The investigation expanded to Overlook Hill Road in Union and is ongoing. Irizarry was arrested on an outstanding warrant and was charged with trafficking heroin and resisting arrest. 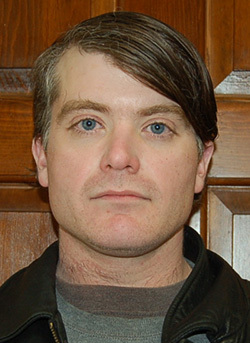 Thomas White was arrested after leaving the Maple Street house on violations of release. Frost and Davis were arrested on active warrants and Morse was arrested for possession of schedule W drugs. The police obtained an search warrant for the Maple Street house on suspicion of a possible meth lab. Arrested: Gerald Gustafson, 51 of Searsport; Thomas Reynolds, 50 of McDonald, Pa. and Marina Saravia, 54 of Golden Valley, Az. 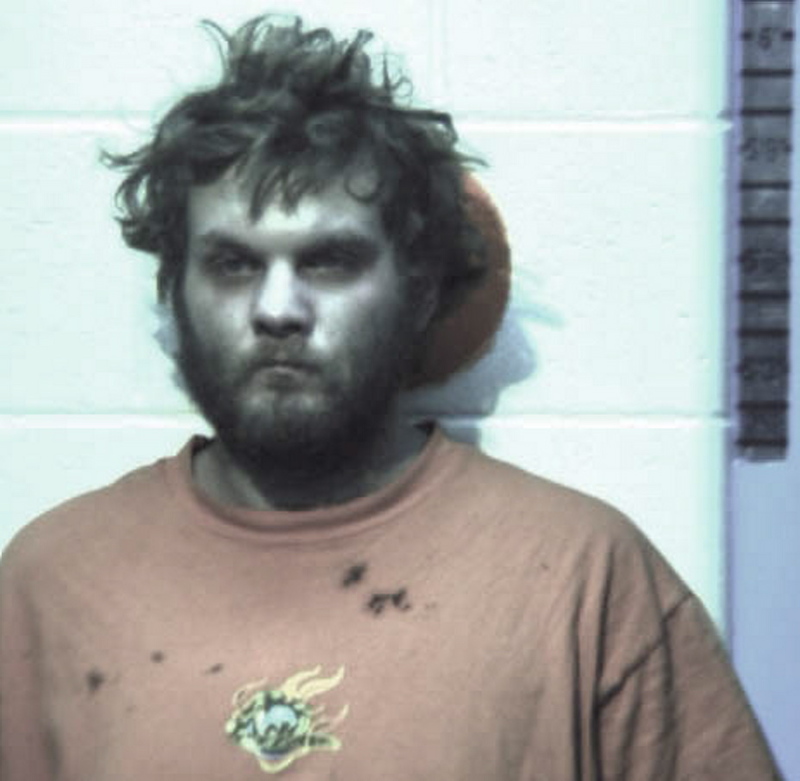 Gustafson was arrested in September after receiving three packages containing methamphetamine. The packages were mailed by Reynolds, who was arrested in November, and Saravia who was arrested in Arizona on December 3. Police raided the residence on Walker Road for this second time. The previous raid, in March of this year, resulted in the arrest of Marcus Toner, also for trafficking in Schedule W Drugs. 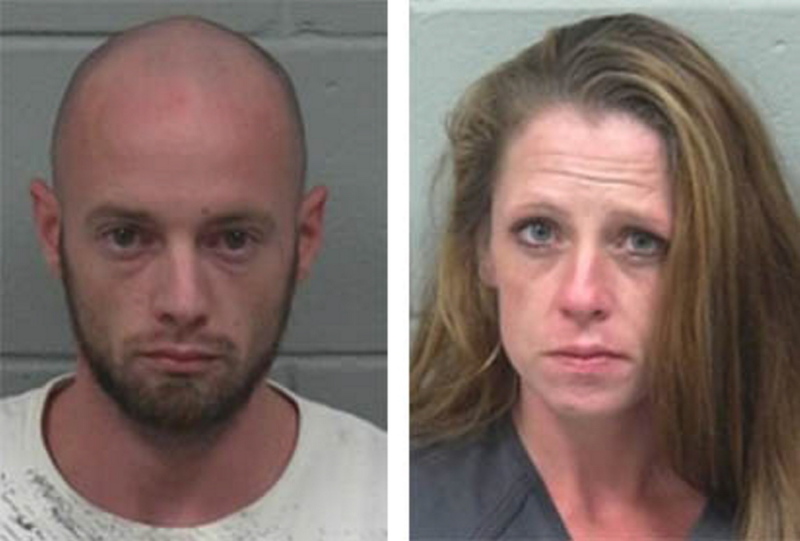 Arrested: James Scheider, 38, and Stacey Dykes, 36, both of Chiefland, Fla.
Dykes and Schreider were arrested after police noticed suspicious activity in a building several hundred feet from the police station. The pair were charged with aggravated trafficking because of the lab’s proximity to Morse High School. 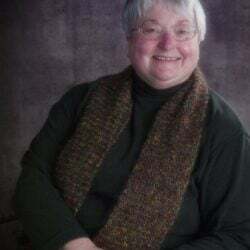 The couple were under investigation for several weeks. When the search warrant was served, there were seven people in the duplex, including three children under the age of 14. 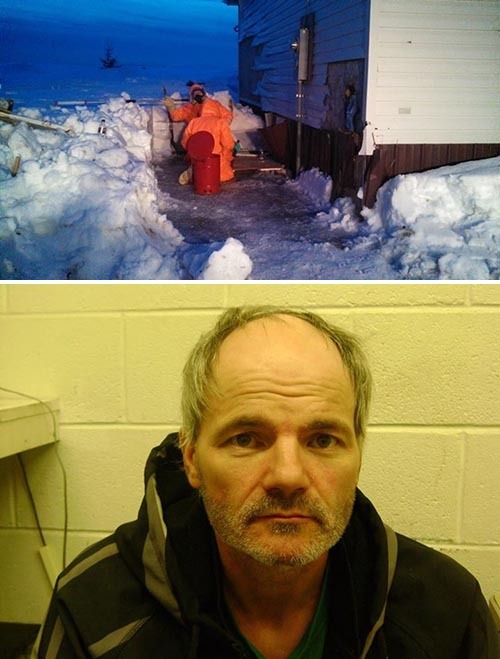 Thibodeau was out of jail on bail when the police checked to make sure he was complying with bail conditions. During the bail search they found evidence of methamphetamine production at his residence. After investigating suspected drug activity in a Main Street house, police found evidence of meth manufacturing equipment in the trash and several grams of what was believed to be recently manufactured meth. Responding to a call that someone was “trying to burn the house down,” a Maine state trooper discovered residents seemingly under the influence of meth. There was also a strong chemical smell in the house. 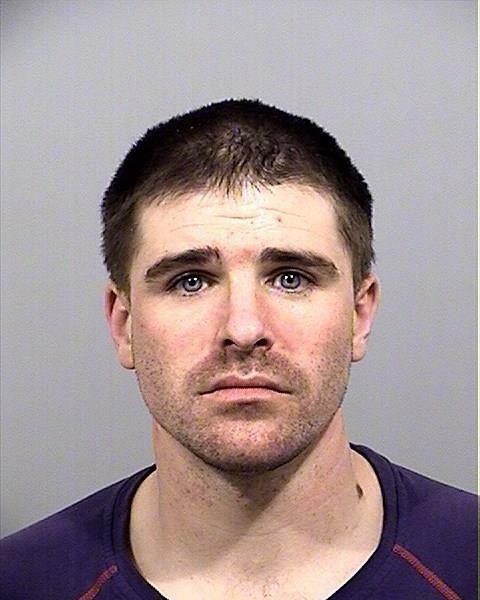 The trooper evacuated the building and arrested Morin on a domestic violence charge. 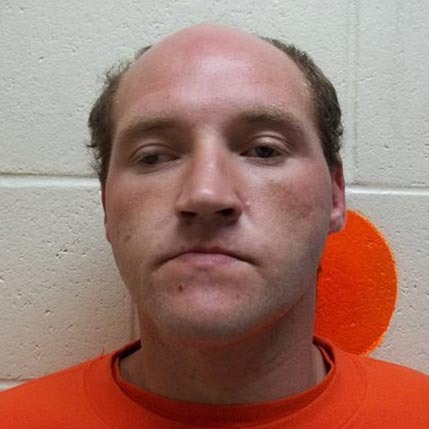 After a search was conducted, Morin was also arrested on drug charges. Arrested: Jason Fowler, 39, of Chesterville; Kimberly Webber, 25, of Vienna; Michael Hale, 45, of Phillips; Erin Smith, 42, of Ocala, Fl. 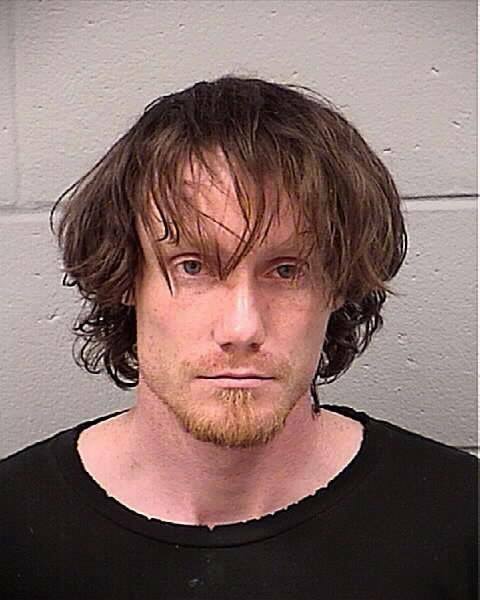 Read Meth lab raid in Phillips leads to charges of trafficking. Police say that Hale who had recently moved to the area with Smith, was teaching others to manufacture meth at their house where they kept 13 dogs. Fowler and Webber were arrested when Fowler was stopped for driving with a suspended license and the police spotted evidence of methamphetamine in the car. 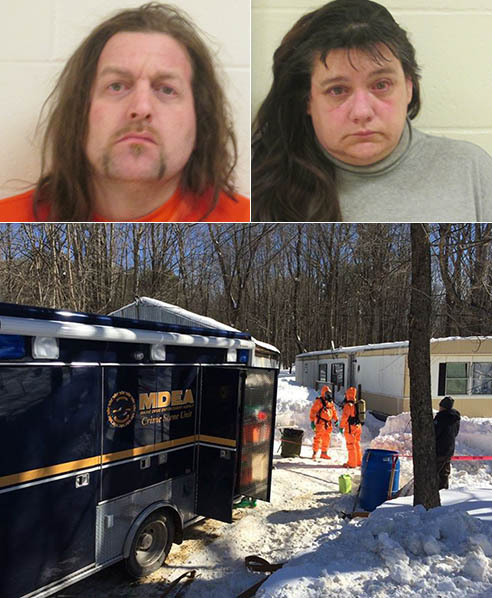 Lawlor and Tremblay were arrrested at a remote camp in Merrill days after police had found 24 devices to cook meth in Lawlor’s house. 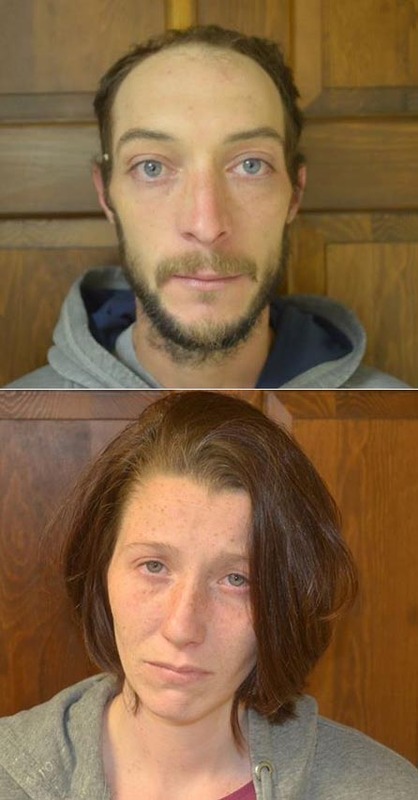 Police had received a tip that camps had been broken into and when they investigated a camp on Clark Road they found and arrested Lawlor and Tremblay. Acting on a tip, investigators obtained a search warrant for an apartment building at 18 Hancock St., a van and a dumpster adjacent to the building. They found evidence of methamphetamine production. All residents were evacuated from the building during the search. Deputies attempting to serve an eviction notice observed items outside the house used in the manufacture of methamphetamine, including gas generators made from soda bottles with rubber tubing attached to the bottle openings, and numerous empty packs of pseudoephedrine and cold packs. Ten “one pot” meth labs were found in the house. Caitlin Bigelow was arrested on September 23. Maine State Police investigating a single car crash near Sherman on I-95 discovered the driver to be in possession of what appeared to be meth. Faulkner was jailed on charges related to the crash and later, after agents searched the car’s trunk, was arrested on drug charges. Keith Tingley was charged with operating a meth lab when police, searching his mobile home during an unrelated investigation, discovered a lab in a crawl space. Houlton firefighters responded to a fire in a garage on Johnson Street. The discovery of materials for making meth prompted firefighters to call in police and drug agents. Lowery was arrested and charged with making methamphetamine. Marcus Toner was charged with trafficking in methamphetamine after MDEA agents searched the house on Walker Road and found evidence of a meth lab. A 17-year-old girl who was with Toner at the time was released to the custody of her mother. 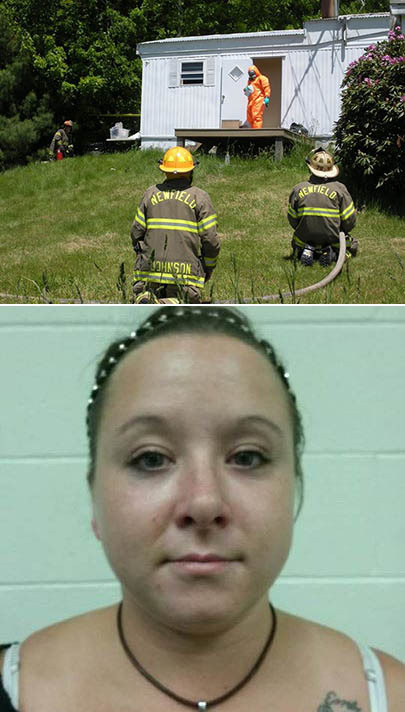 Richardson and Osnoe took their baby son to the hospital because he was not breathing. While they were at the hospital, their mobile home caught on fire. Officials found evidence of a small meth manufacturing operation. The two were charged and jailed. The cause of the death of the baby is still under investigation. 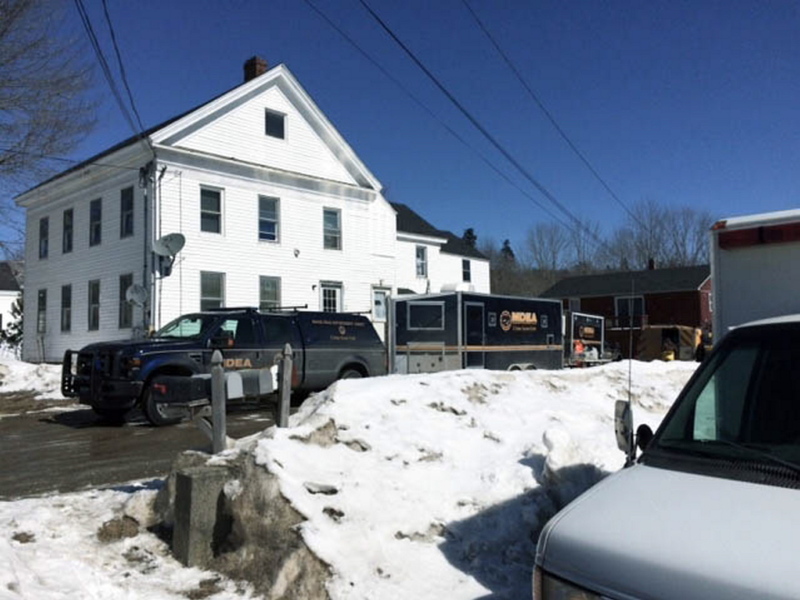 Maine drug agents executed search warrants at five houses in Oxford County and found two meth labs. Evidence was found in a house in Gilead and in a truck near the Flagship Cinemas in Oxford. Left, top to bottom: David Thompson, Scott Hart, Heidi Owens and Amanda Thompson. Right, top to bottom: Rodney Levesque, Joel Mills, Joshua Spencer and Mico Thompson. 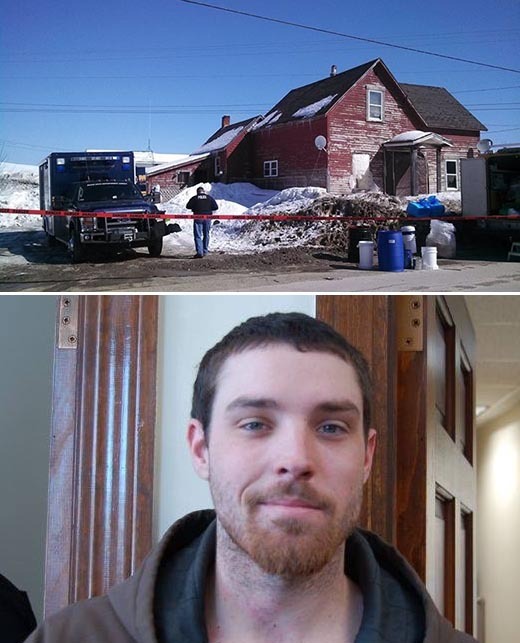 Read Aroostook County man sentenced in Waterville-area meth ring. 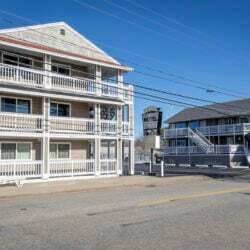 After a month-long investigation into methamphetamine manufacture and sale in Waterville and Oakland, police raided two apartments on Center Street in Oakland and a room at the Fireside Inn in Waterville. The raids resulted in the arrest of six people. Finnemore admitted that he recruited the others to buy pseudoephedrine, an ingredient in meth, for him.